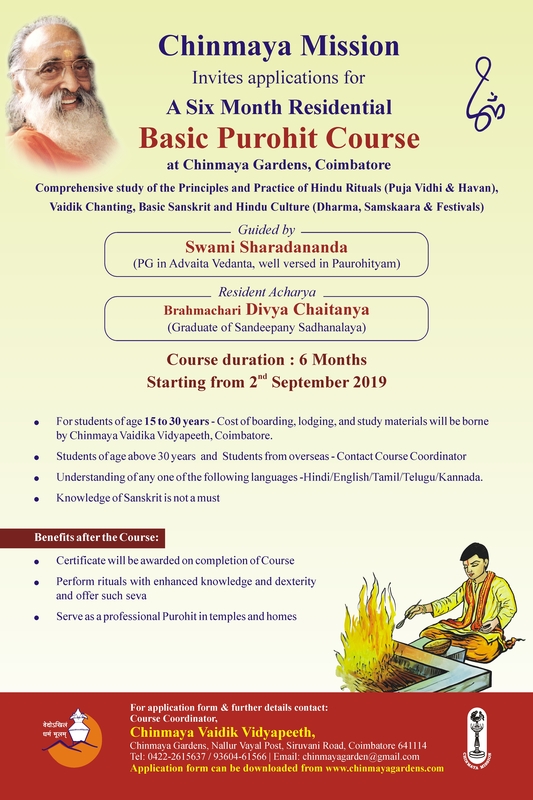 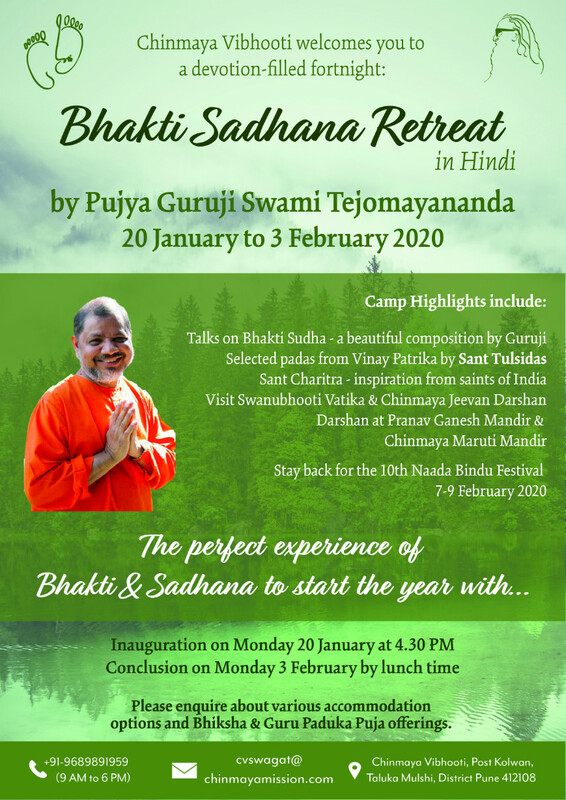 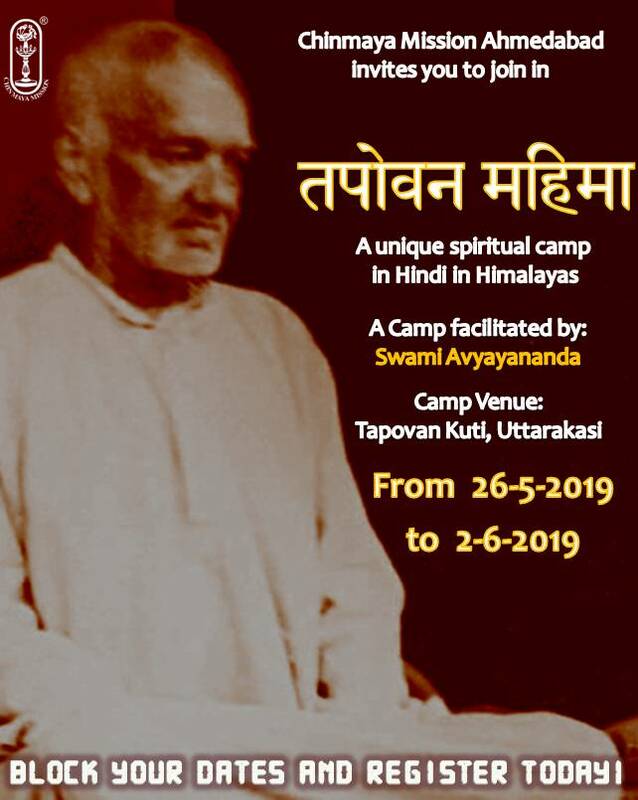 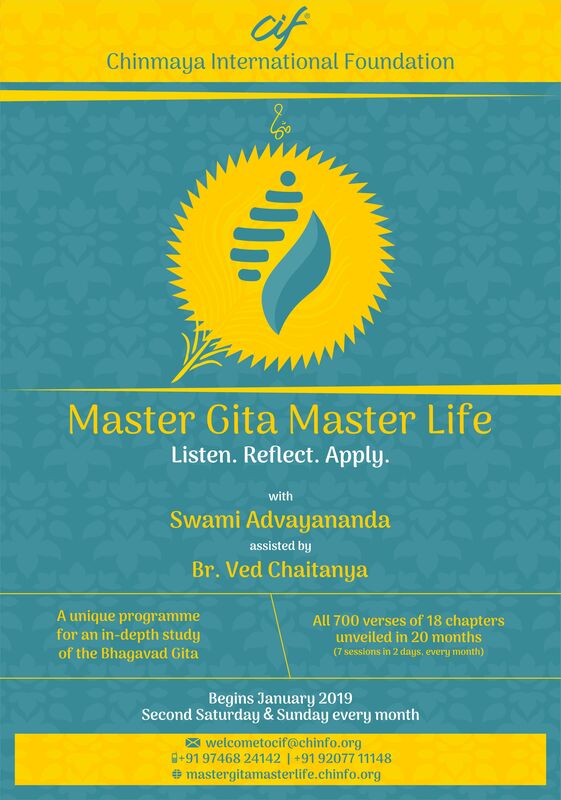 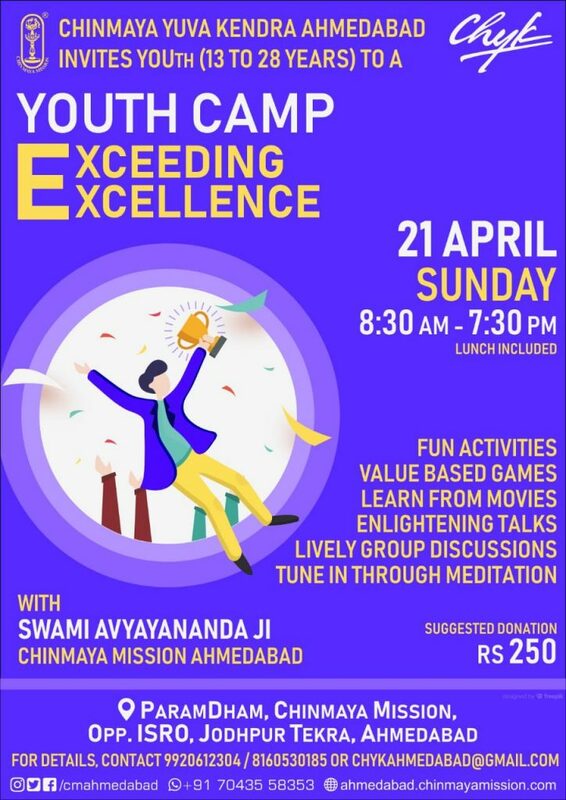 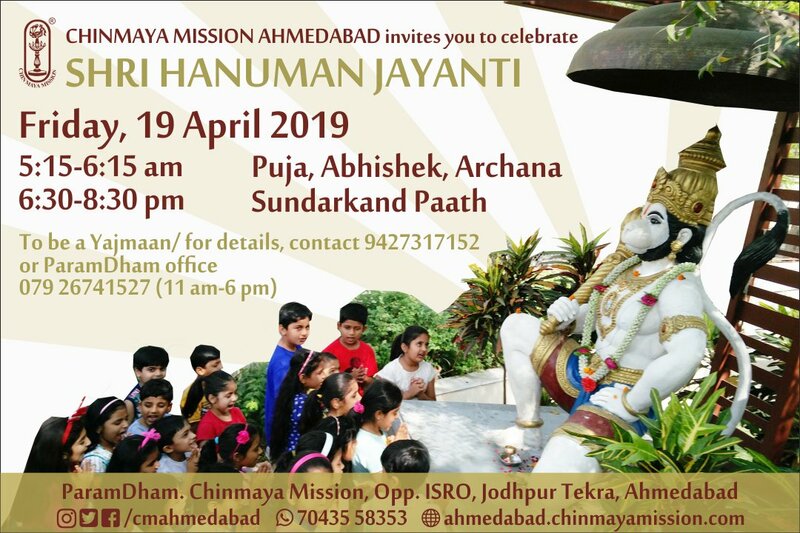 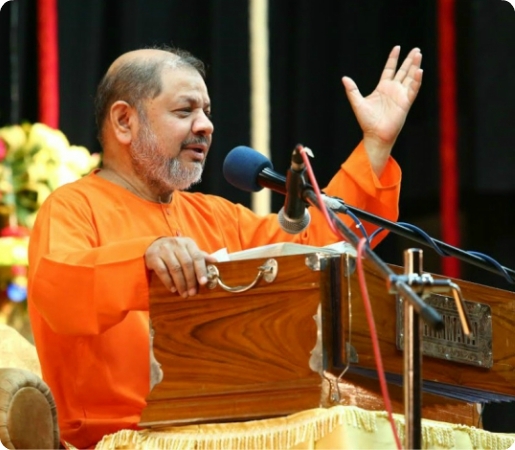 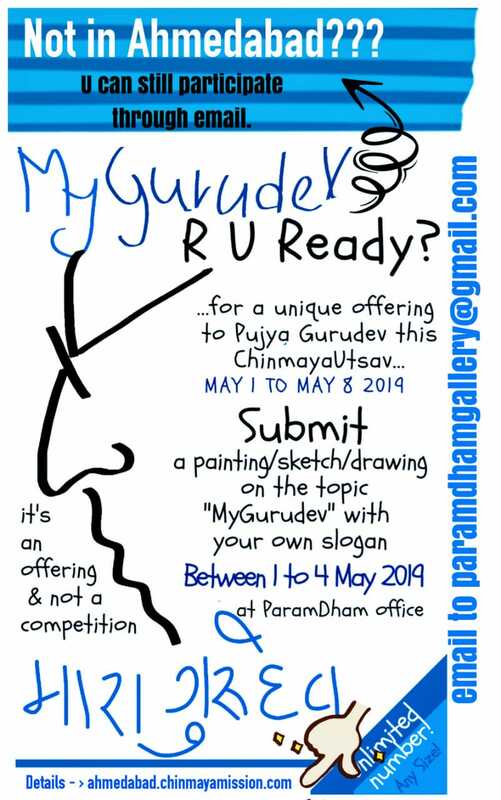 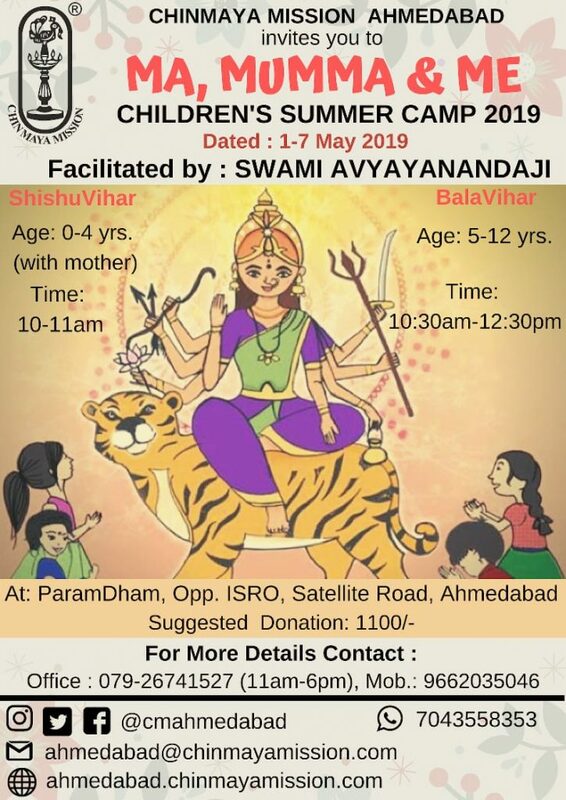 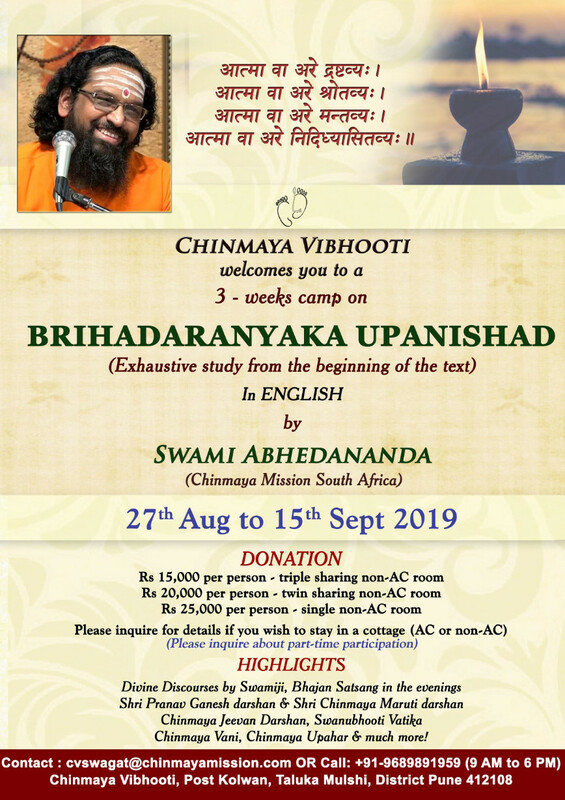 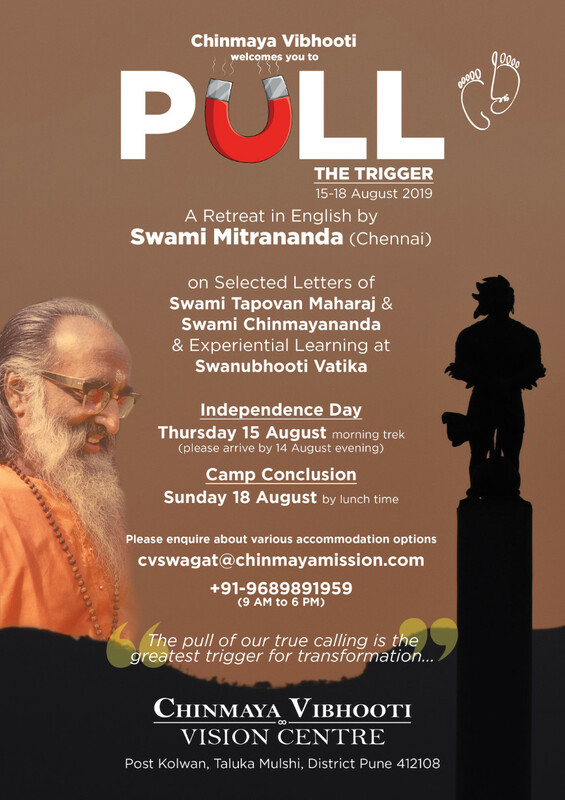 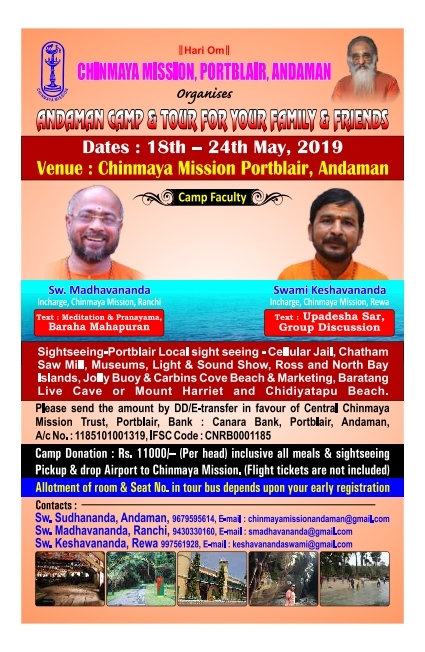 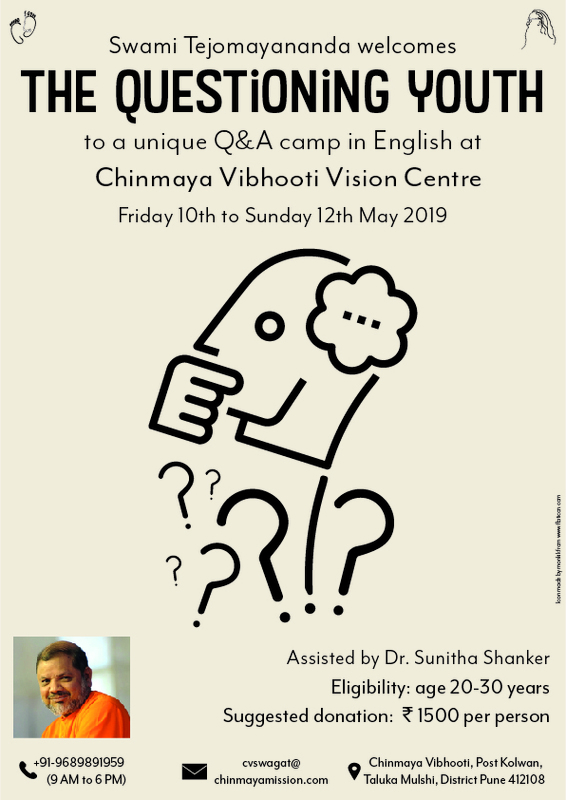 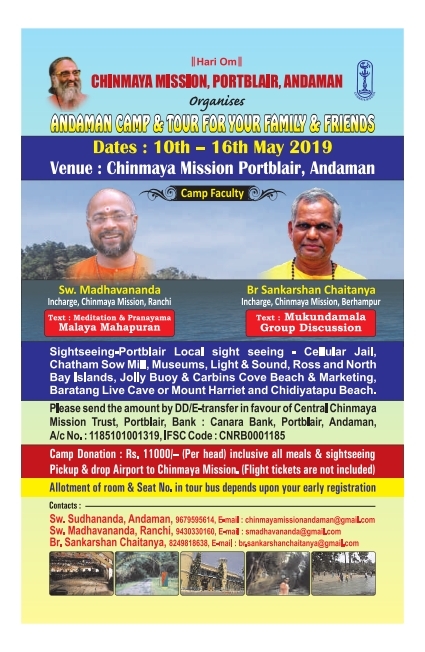 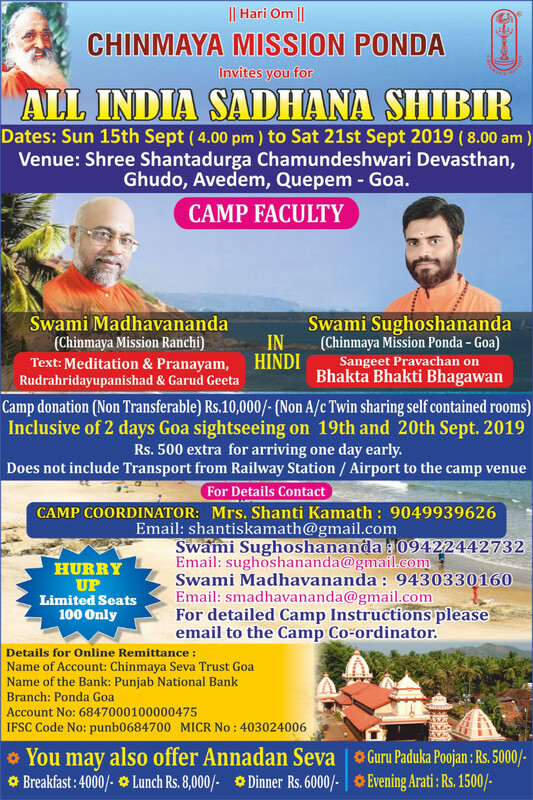 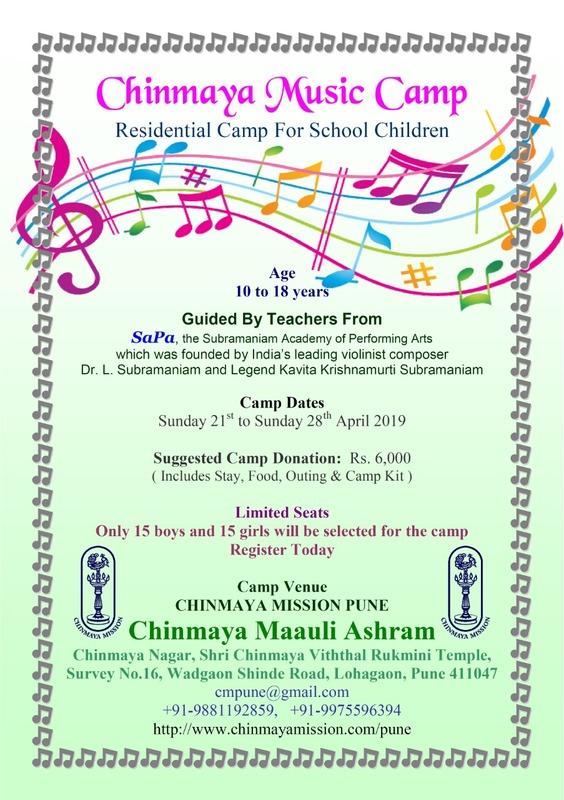 Highlights: Classes with Guruji Danceobics Edutainment sessions Treasure hunt Music masti Visit to Chinmaya Jeevan Darshan & Swanubhooti Vatika And much more...! 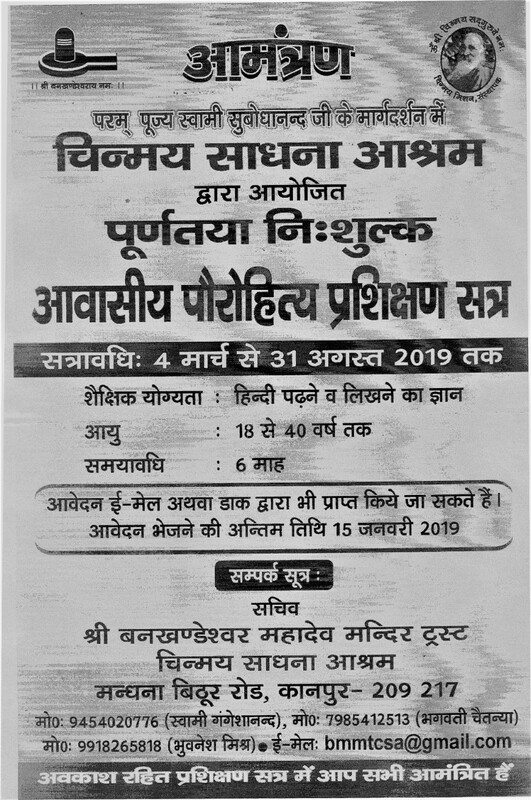 to download the application form. 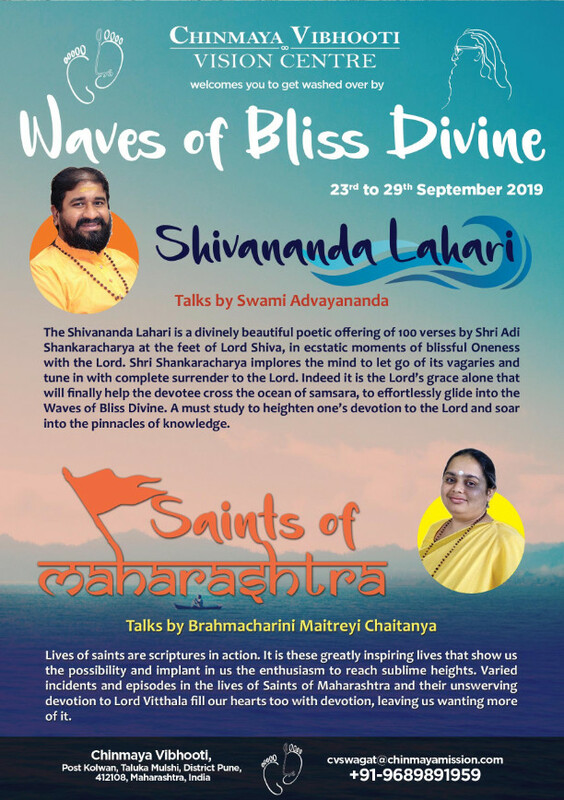 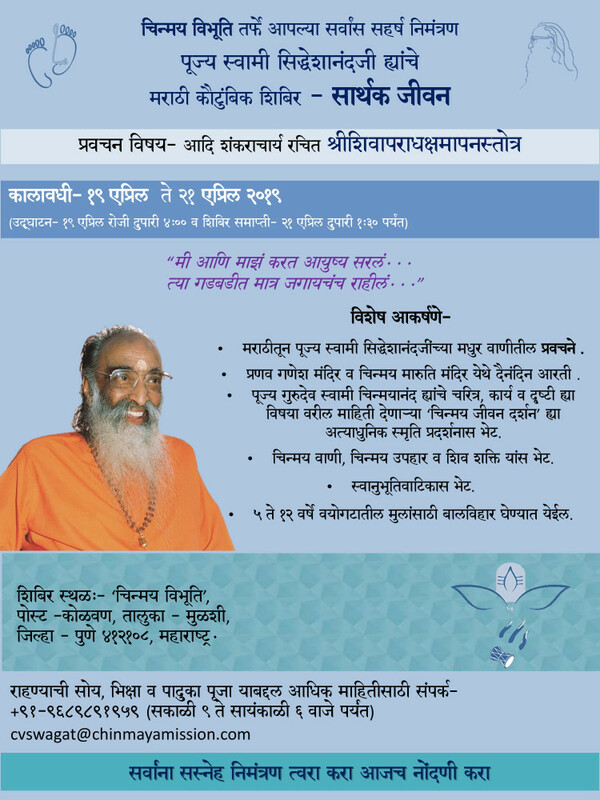 Waves of Bliss Divine Camp at Chinmaya Vibhooti.